We, as artists and designers, synthesize the visual, material and social worlds to create potent and affecting works. We speak a different language: one that values curiosity over predictability, contemplation over quantification, critical thinking over fill-in-the-blank conclusions and self-motivation over hierarchical structures. 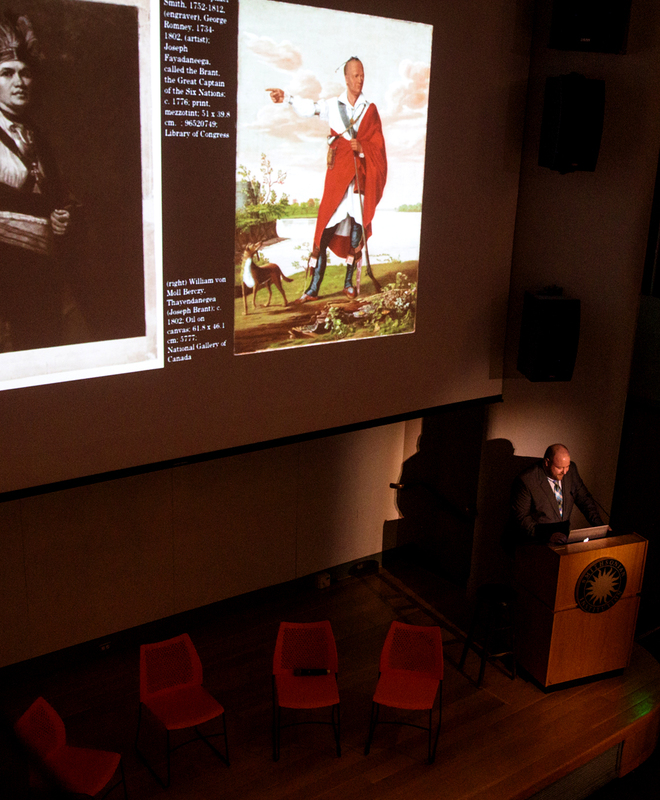 These are the values that shape Foundations at the Corcoran. 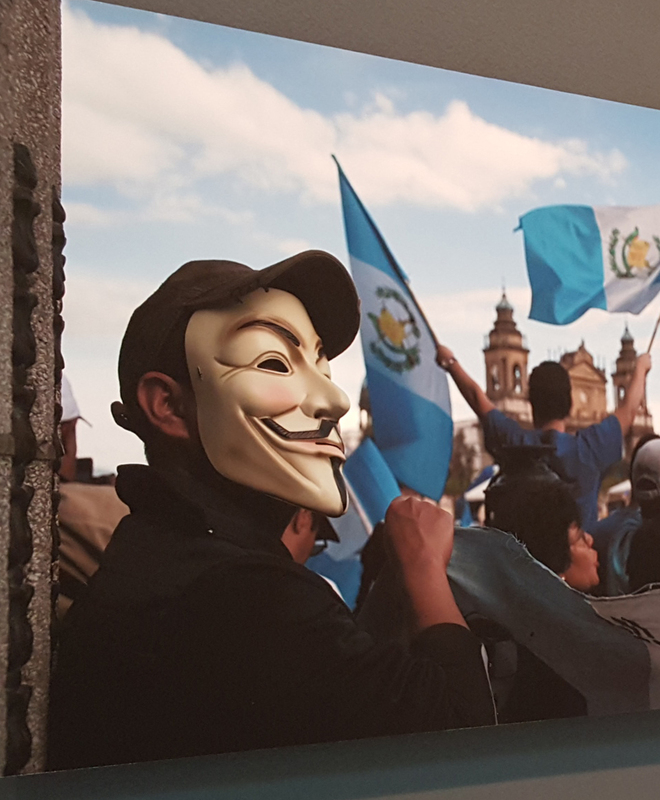 Here you learn to think and communicate like an artist, take risks, and challenge your assumptions while developing the fundamental skills necessary to read and manipulate the complex language of images, forms, and cultures that make up the world around you. Regular critique—the constructive criticism at the heart of the art educational process—puts you in active, critical dialogue with your faculty and peers via a process of collective discovery driven by discourse and deep visual analysis. 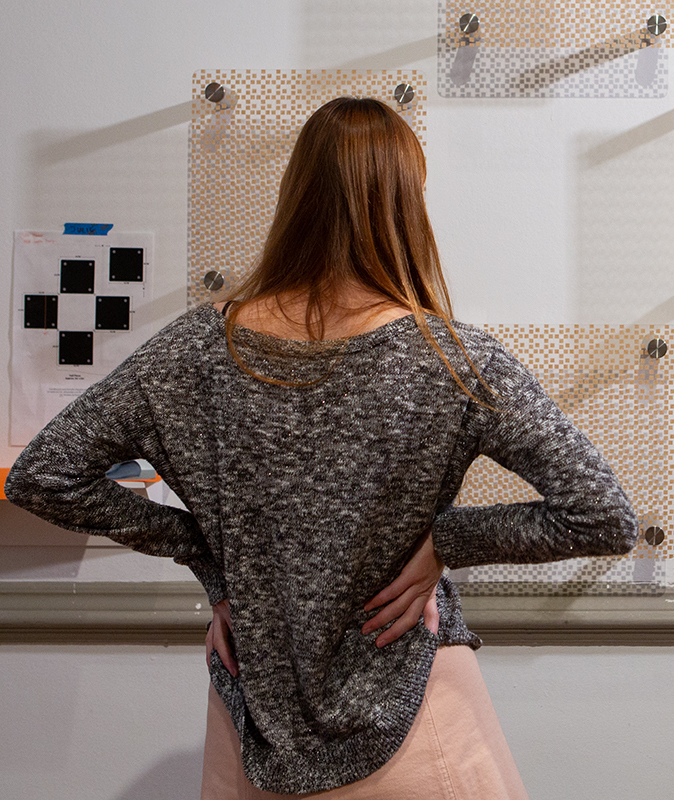 All first-year BFA students take Corcoran Foundations. 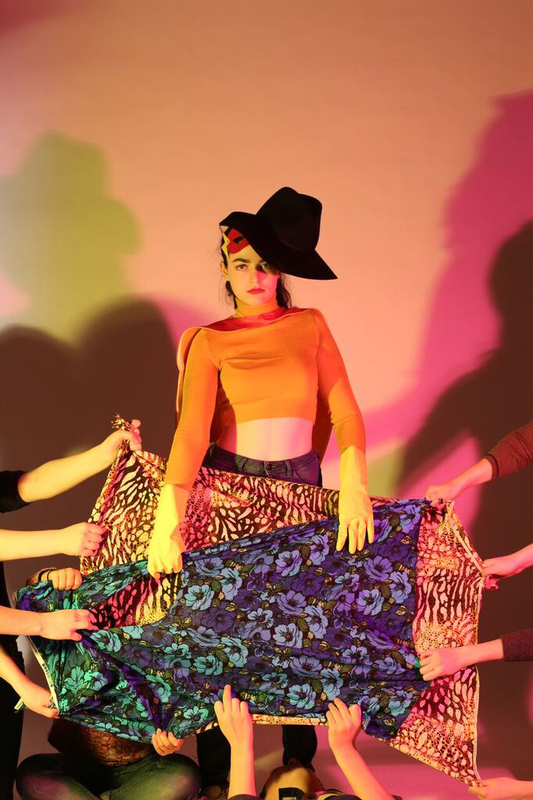 For two semesters, you are an essential member of a tight-knit group of artists, designers, and photographers. You develop relationships across specialties and foster multi-disciplinary approaches to art-making that can sustain a life-long investigative practice. Photography students may find their previous ideas about lens-based image making have been radically shifted by assignments that have pushed them out from behind the lens into an immersive, tactile, creative process. Studio Arts students, asked to apply their creativity to more analytic, concrete questions, may find new depths of practical know-how within themselves. 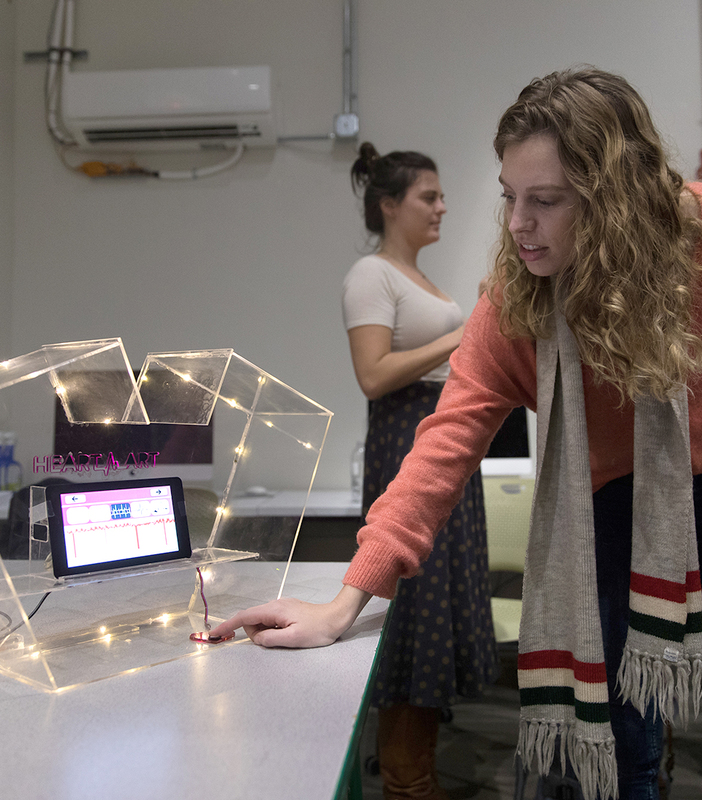 Design students may find that working with light and time-based media expands their problem-solving abilities in ways they hadn’t before considered. 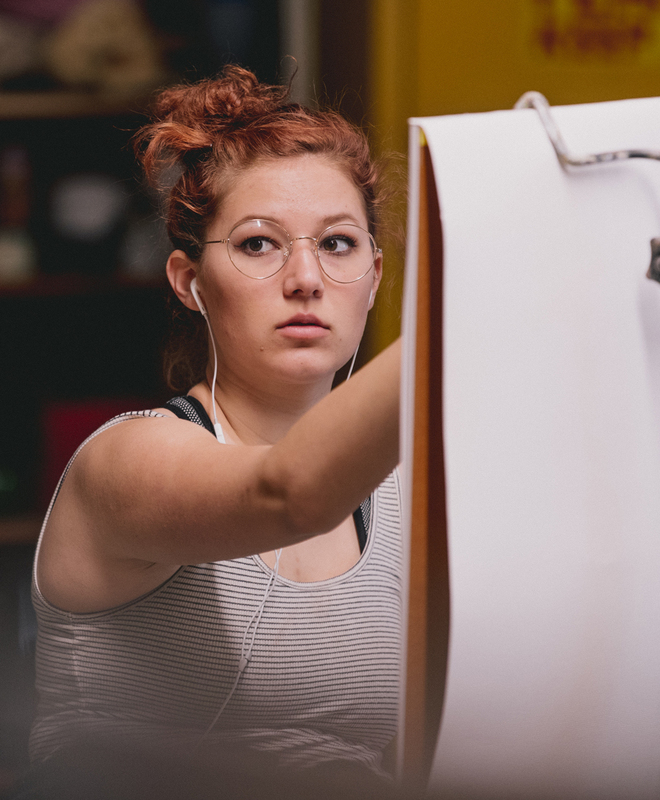 In the fall, you take three studio courses: Drawing and Surface, Form and Materials, and your major’s Foundation course, plus our contemporary art course, Art History I: Art Now. 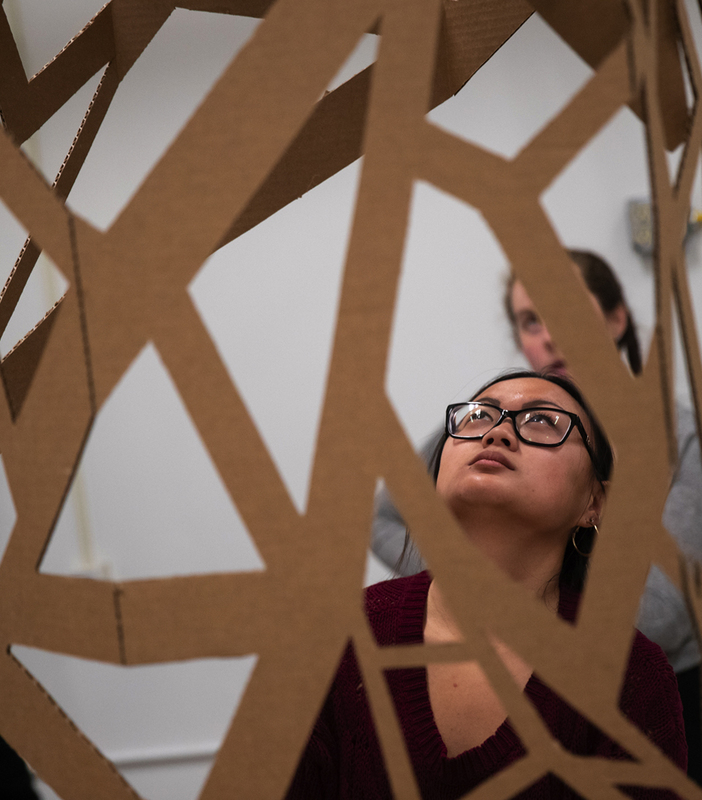 In the spring, you also take three studio courses––Time and Light, Interaction, and your major’s Foundation course —plus Art History II: Historical Perspectives in the Visual Arts. Drawing and Surface is a deep dive into the relationship between the two- and three-dimensional worlds, bending your brain in the vision-altering ways necessary to achieve a representational drawing. You explore experimental drawing practices, learn compositional literacy, and consider what it means to make a drawing. Form and Materials may be your first experience working three-dimensionally. In this class, you break down two-dimensional, image-based assumptions and explore thinking in three dimensions. You learn conceptual skills including the significance of process and material choices and the effect of scale on the human body, and you acquire practical skills that will inform and enable your artistic vision: basic building and tools, material techniques, project management, and the value of hard work. Art Now, a course unique to Foundations at the Corcoran, fast-tracks all our BFA students right to the forefront of contemporary art being made today. From the first week of class, you are immersed in the questions of what it means to make art in the twenty-first century, and applying issues raised in Art Now to your own work within your Foundations studio courses. The first semester Design course firmly roots designers in differing, but essential, visual communication approaches and introduces them to the fundamental skills and language of their discipline. 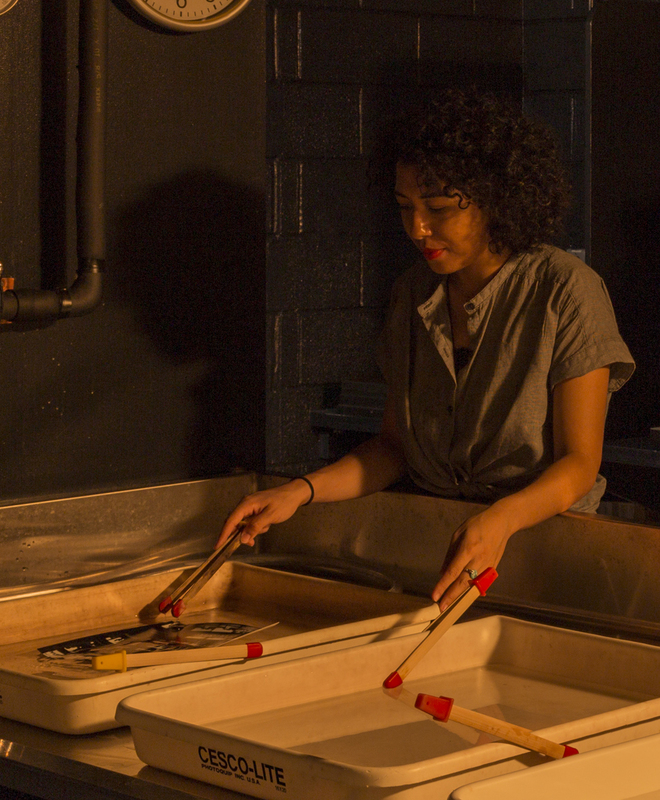 Photo students are put directly into the darkroom, discovering the essential components of their craft through hands-on analog learning, laying the foundation for strong digital work, or further exploration into film media. The Studio Art course deepens material exploration, introduces the basics of self-generated studio practice, and introduces critical texts of art theory. Interaction is an exciting course unique to the Corcoran in which you learn to understand, conceptualize, and create projects that require physical or social engagement. Projects employ design practices to examine interaction as a key part of installation, performance, social experience, and technology. Exploring how design influences the way we navigate the world, you investigate the politics of space, discover how design functions as a part of a larger community, and develop skills for working collaboratively with others. Time and Light introduces tools and materials for capturing light and recording time, both with and without a lens. Duration, spontaneity, sequence, exposure, and change are essential concepts for four-dimensional thinking, and you will explore them within the classroom and in the world-at-large through experimentation with light-sensitive materials, video, sound, and projection. The second semester of your major Foundation course will build upon the previous semester’s learning, pushing you deeper into your discipline by asking you to solve problems and wrestle with concepts of increasing complexity. Art History II takes a broad-based view of global art and architectural history, from prehistory to the end of the 19th century, introducing students to cultures and times in which the purpose of art-making may have been very different from our own.